WOW! 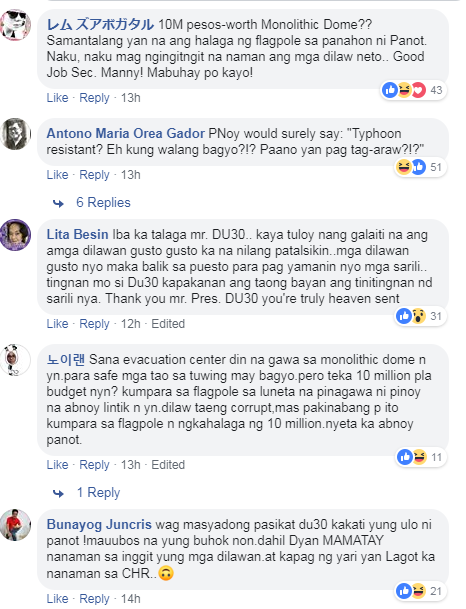 Ready na at ibinida ng DU30 Gov't. 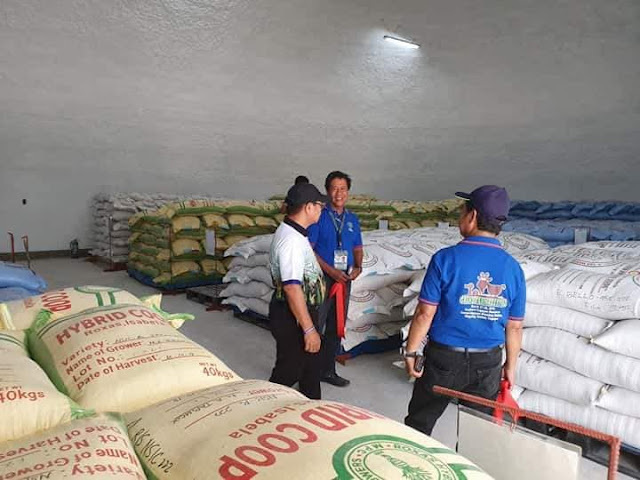 ang Makabagong Typhoon-Resistant Warehouse! 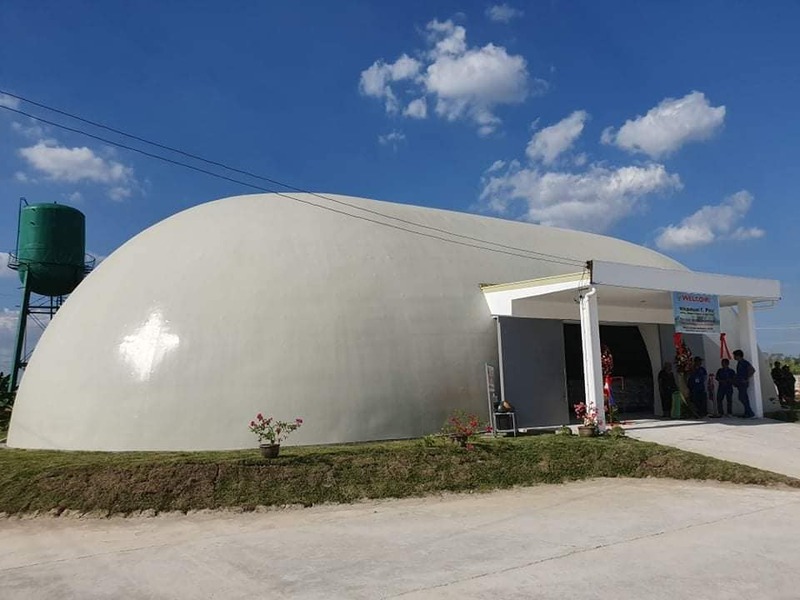 Department of Agriculture (DA) Secretary Manny Piñol proudly announce the inauguration of the first monolithic dome in our country. 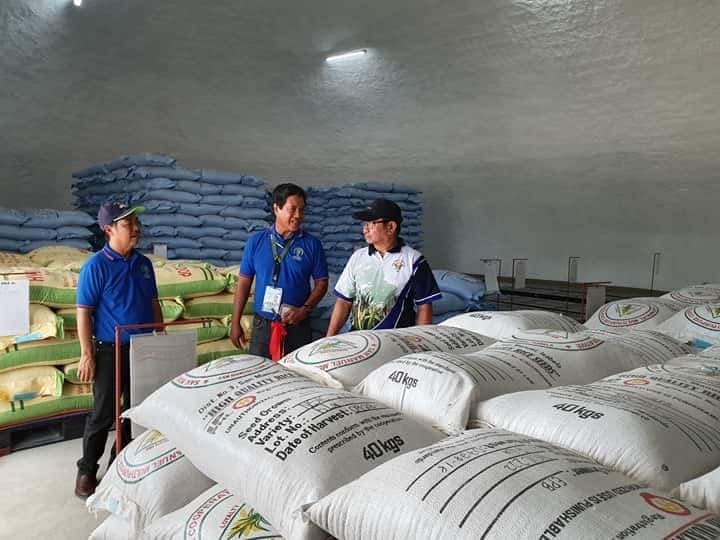 The said dome will serve as a warehouse for grains in DA experimental station in Cagayan province. 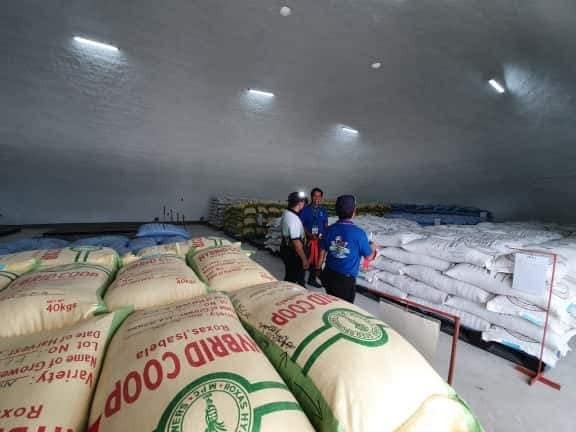 According to Piñol, the government's spending of millions for the construction and maintenance of old structures and warehouses that are being destroyed by typhoons will now have a solution. The monolithic domes can fight up to signal number 5 strong typhoon. Another dome's feature is keeping a good temperature inside. The modern warehouse and designed by German engineers. The monolithic dome is worth P10-million and has been built in a short time. 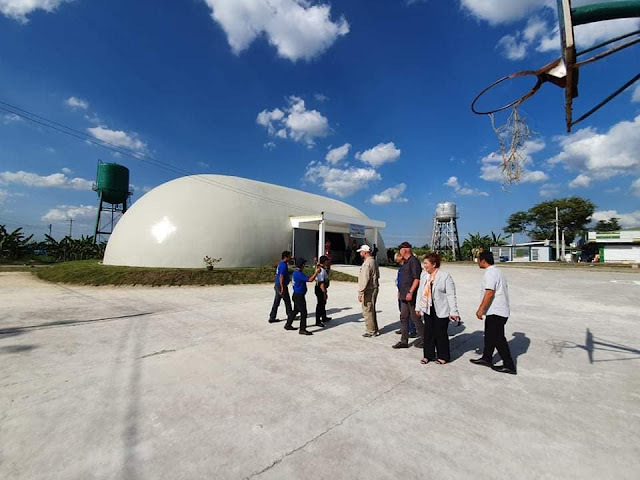 The first 8 units of monolithic dome are planned to build in regions that are often hit by typhoons. 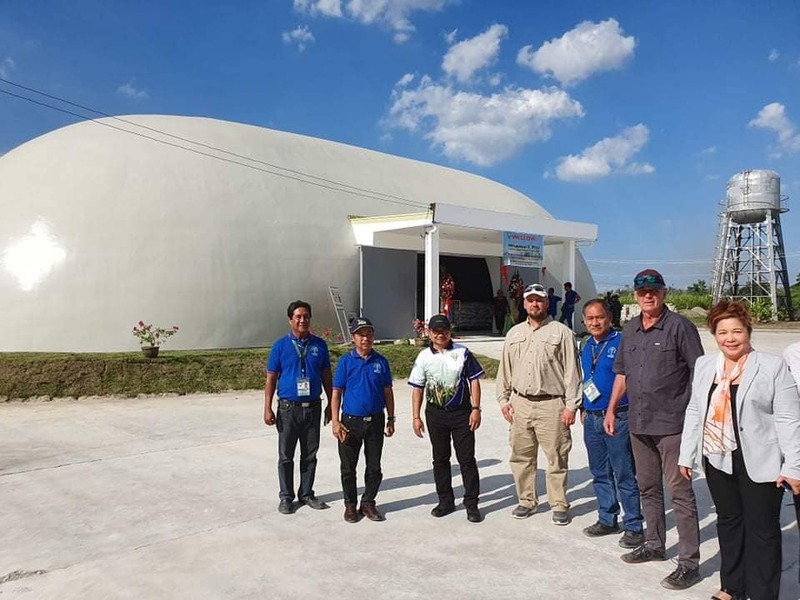 There are also dome that worth P5-million but smaller and is being built in the Cagayan Valley Region. The Monolithic Dome supports the aspirations of President Rodrigo DUterte to provide Filipinos with a better life. 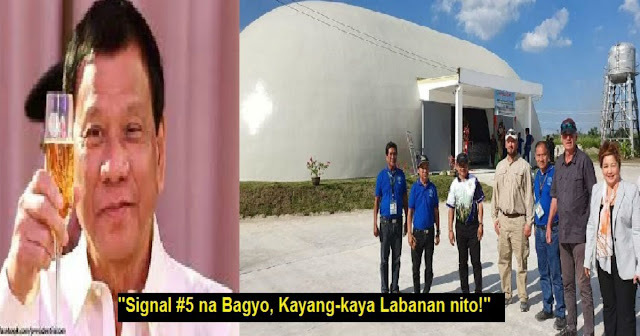 Trending Balita: WOW! 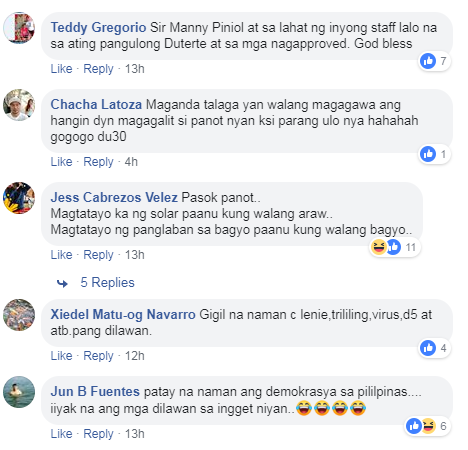 Ready na at ibinida ng DU30 Gov't. ang Makabagong Typhoon-Resistant Warehouse!